There are many details to consider when buying a Pharmacy. Let PRS help you every step of the way with our buying program. We advise you on the entire process from beginning to end including Pharmacy valuation and financing, coordinating/obtaining new licensing, third party contracts, maintaining compliance, and assisting your legal counsel on specific Pharmacy items that need to be included in an Asset Purchase or Stock Sell Agreement for a smooth transition. 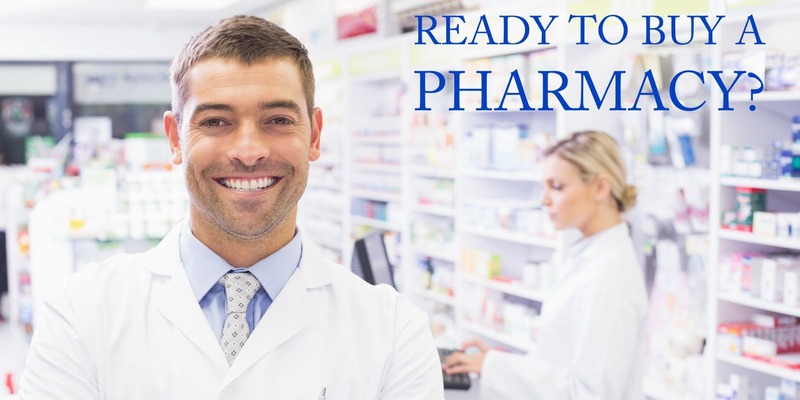 We provide guidance for the numerous other issues that arise while buying a Pharmacy, and no matter where you want to buy a Pharmacy, our experts can assist you. PRS has a team of trusted professional advisers who can guide you through every aspect of buying a Pharmacy. We needed professional help buying a small chain of pharmacies located within our supermarkets and then operating them afterwards. Then, we wanted to add new pharmacies to many of our other 130 store locations. After evaluating several companies and options, we choose PRS, even though they were more expensive up front. Definitely a good choice for us; their sound advice saved us many times what we paid them and prevented some terrible and very costly mistakes. Our in-house Pharmacy Consultants who have expertise in all areas of Pharmacy from licensing and operations, to third party insurance transitions and best business practices. Legal Counsel that specialize in Pharmacy acquisitions and retail business. Accountants with knowledge in all accounting systems, retail bookkeeping, financing, and taxes for retail pharmacies. Need financing? We have Financing Consultants who provide assistance with finding proper financing for the purchase of the Pharmacy. They work with institutions that specialize in financing retail Pharmacy. Plus, PRS’s fees can be added into the financing if you so choose. Business Experts who can determine if a seller’s asking price is true market value. Looking for a location to buy? Tell us where you want to be and what you are looking for; we will find you a suitable Pharmacy to buy.